As a fully qualified plumber and gas engineer my basic principles in business are to be honest, hardworking and take pride in my work. I have been running my own business for over 10 years and with a growing team we cater from the smallest to the larger jobs. 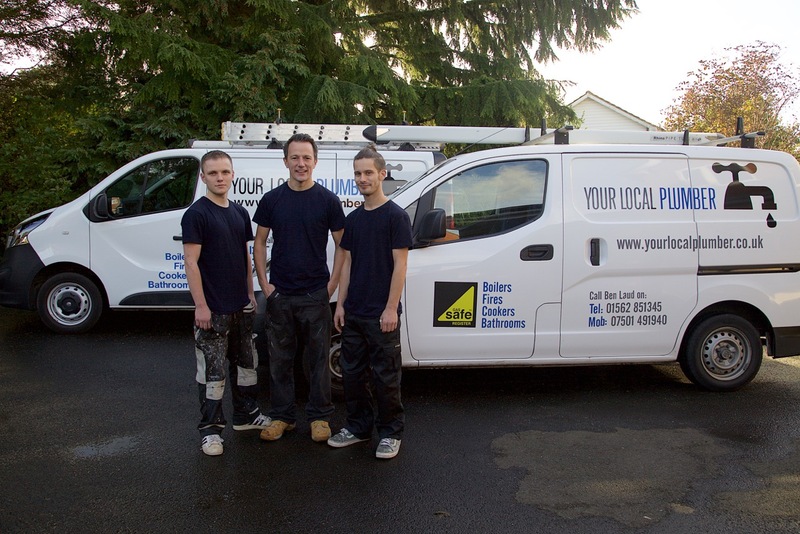 You can be assured that every job carried out is to the highest standard and fairly priced. contact me on ben@yourlocalplumber.co.uk and there is a good chance I will be able to help.